10 Conference videos from our archives selected to facilitate learning in various areas of the game. A collection of our best presentations covering a broad range of everything an ultimate coach needs to know. 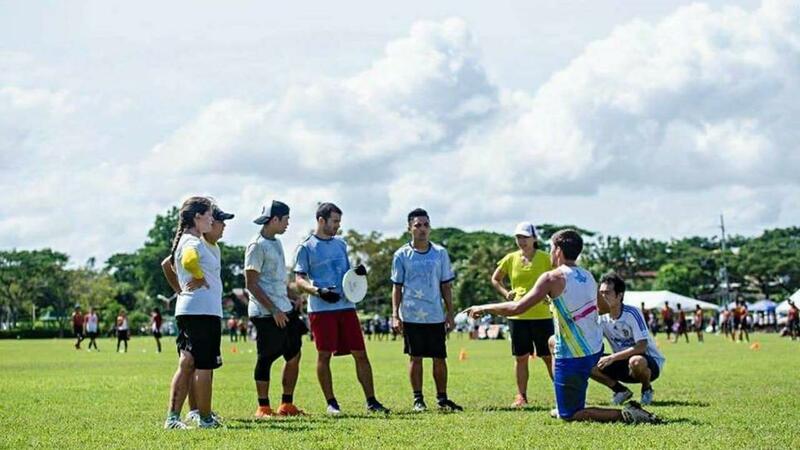 Create a supportive learning environment in your community to help more people fall in love with ultimate! Note for UKU coaches: This course will count as 6 credits towards the UKU Level 2 Coaching award. Details of how to claim your credits are contained within.